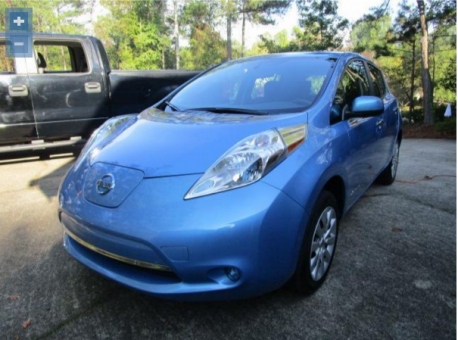 2013 Nissan LEAF S! Clean CarFax! One Owner! Only 18,125 Miles!